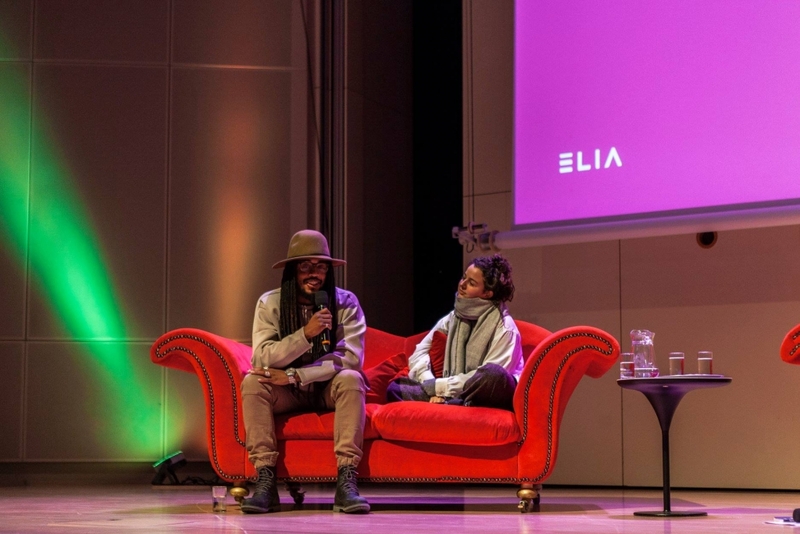 From November 21st through the 24th, the Willem de Kooning Academy and Codarts hosted the 15th ELIA Biennial Conference in Rotterdam. 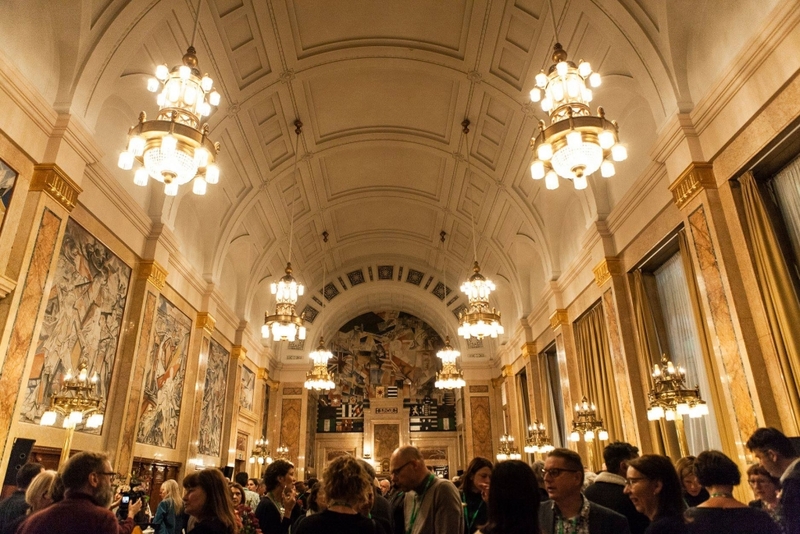 Two years in the planning, we welcomed over 460 delegates from art academies across the world. 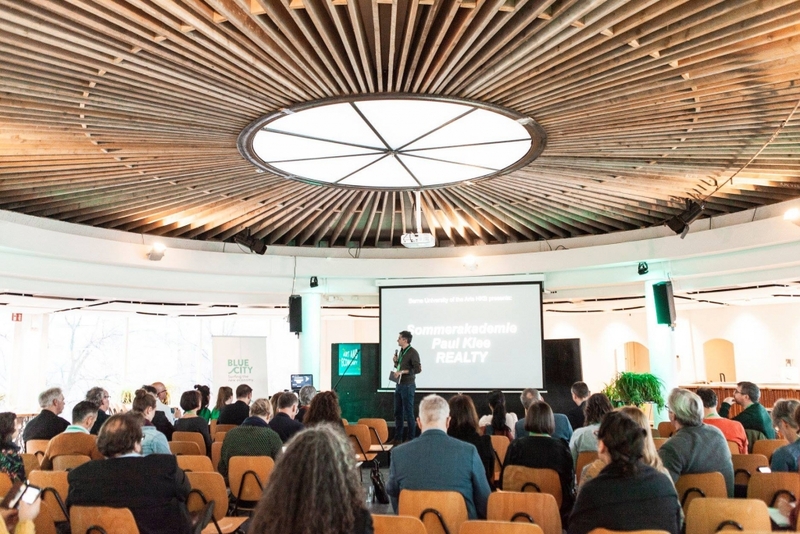 The conference titled Resilience and the City: Art, Education & Urbanism explored four wide-ranging themes: Shifting Centres, Shifting Margins; Art and Social Cohesion; Art and Economy and Art and Innovation. 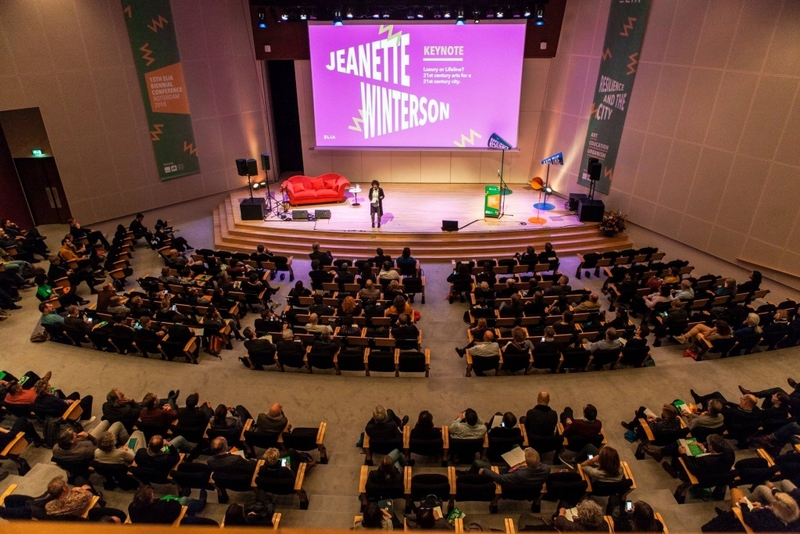 With De Doelen as the central venue, there were also mobile sessions, Pecha Kuchas, tours, and workshops hosted across the city at WORM, TENT Rotterdam, Maassilo, BlueCity, Theater Walhalla, Circus Rotjeknor, and Codarts Circus Arts. One of the venues, BlueCity is a breeding ground for innovative companies that link their residual flows. Within the ecosystem of social entrepreneurs and radical disruptants, waste is a valuable building block; the output of the one is the input of the other entrepreneur. Together they create an exemplary city for the circular economy. 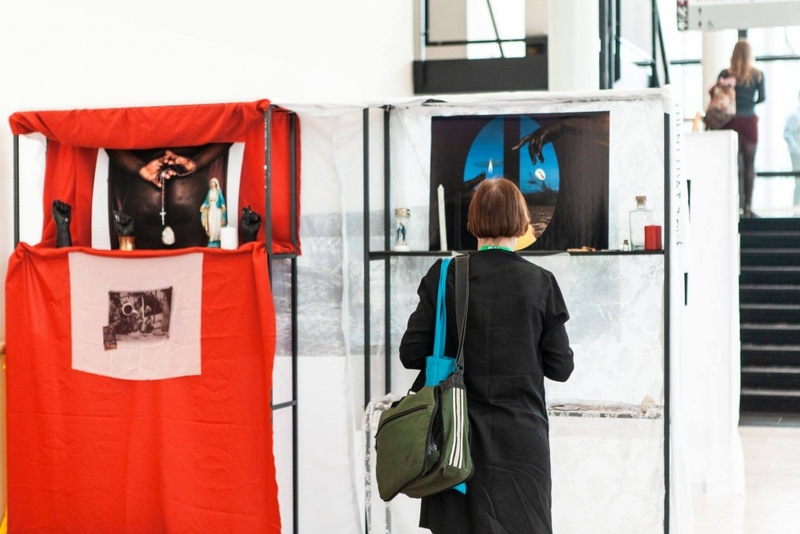 Delegates have experienced Blue City through the sub-theme of ‘Art and Economy’ with presentations addressing interactions between the arts and economics. Novelist and memoir writer Jeanette Winterson spoke of the transformative power of the arts, and the intimacy of reading stories. Speaking candidly about her childhood which she chronicled in her book, Why Be Happy When You Could Be Normal?, she sees the arts as a lifeline rather than a luxury. 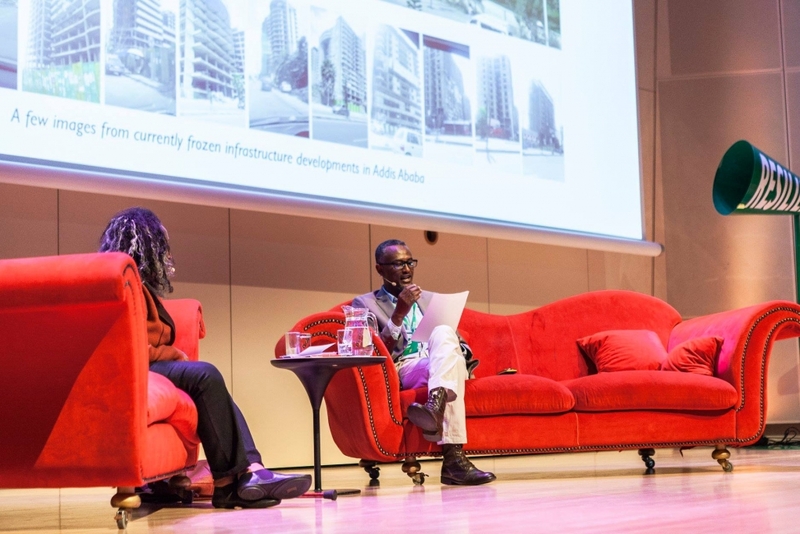 Professor and art historian Elizabeth Giorgis and artist Berhanu Ashagrie discussed the postcolonial trauma experienced by cities in the Global South. They spoke of the displacement and marginalisation of minorities in their city of Addis Ababa, and how the arts can potentially mobilise resistance and create collective forms of remembering and mourning. Elizabeth Giorgis is Associate Professor of Art History, Criticism and Theory in the College of Performing and Visual Art and the Center for African Studies at Addis Ababa University and the Director of the Modern Art Museum Gebre Kristos Desta Center at Addis Ababa University. Berhanu Ashagrie is an Ethiopian Visual Artist, and an Assistant Professor at Addis Ababa University, Alle School of Fine Arts and Design. 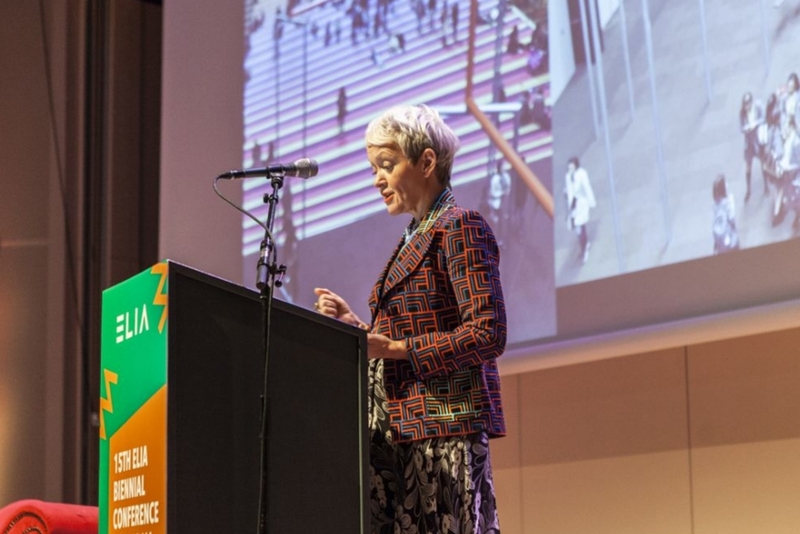 Maria Balshaw, the Director of Tate, addressed the challenges of connecting to the city and questioned how the museum can go beyond just welcoming the public, but also instil a sense of ownership. 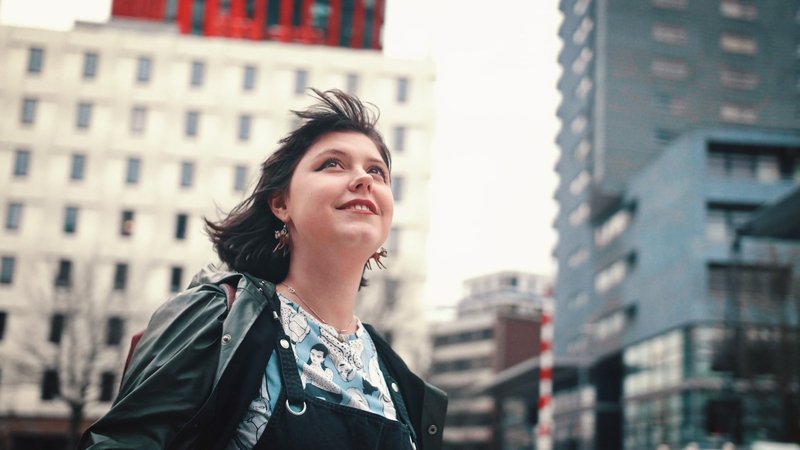 She showcased examples of how the Tate as a civic institution has promoted community-curated projects, questioned its own role in the process of gentrification and sought ways of engaging with artists on longer-term projects. Maria Balshaw is Director of Tate, a role she has held since June 2017. She has overall responsibility for Tate’s strategic direction and day to day operations, working with a talented group of colleagues to further Tate’s mission to promote the public understanding and enjoyment of British art, and of twentieth-century and contemporary art. Finally, there was a discussion moderated by Catherine Somzé with singer-songwriter Roufaida Aboutaleb, theorist and curator Elke Krasny, artist Antoni Muntadas, and writer and producer Y.M.P. (YoungMichPoetry). Echoing Winterson, Y.M.P. discussed how he was using the spoken word to process his own past and help others foster their own voice and vision. Elke Krasny questioned the notion of resilience and the potential violence of always having to bounce back within a neoliberal society. She questioned the very tenets on which certain modes of resilience are demanded. Muntadas was wary of being prescriptive and telling students what to think. He found it crucial that education should stimulate intellectual development. Most notably, Roufaida Aboutaleb and Y.M.P. emphasised the importance of cultural diversity within the art school. 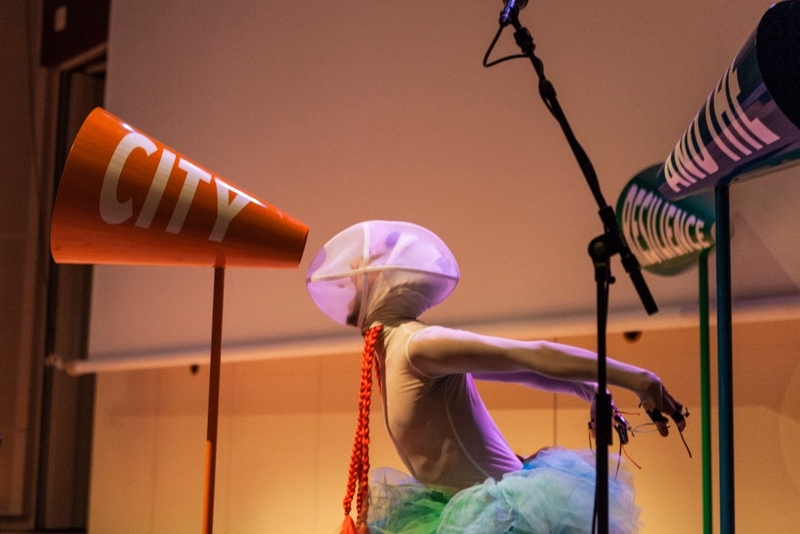 If the arts do not reflect the contemporary demographics of the city, there is a risk of obsolescence. Echoing Winterson, Y.M.P. discussed how he was using the spoken word to process his own past and help others foster their own voice and vision. As many delegates were new to the city of Rotterdam, a Civic Reception was held in the City Hall of Rotterdam. 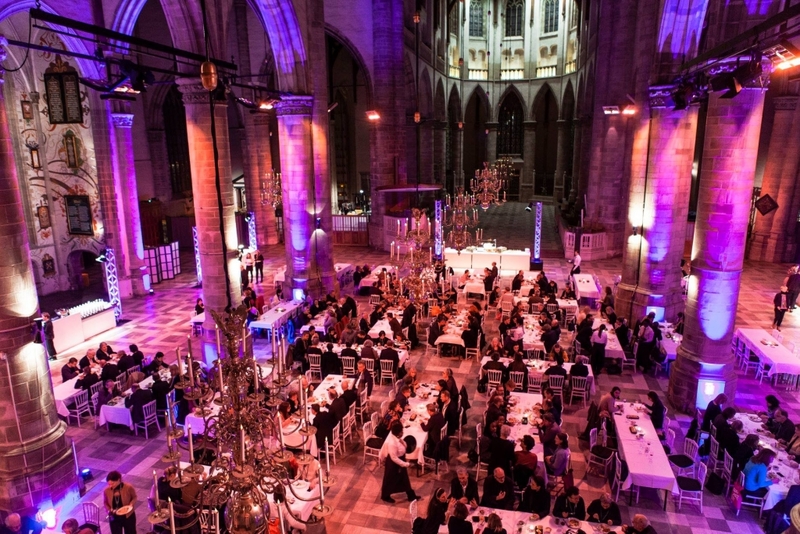 A dinner followed at the Laurenskerk where Codarts students performed a contemporary and responsive piece on the grand organ. The Laurenskerk, or Church of St. Lawrence, originally arose on the banks of the River Rotte and its location can truly be called the very birthplace of Rotterdam. It is an imposing church built between 1449 and 1525, and it is Rotterdam’s only surviving late Gothic building. After the bombing of Rotterdam in the Second World War, the image of the heavily damaged church and the reconstruction works that followed became a symbol of all that the city and its people had endured. On Saturday, 24 November 2018 during the General Assembly elected a new President and Representative Board. 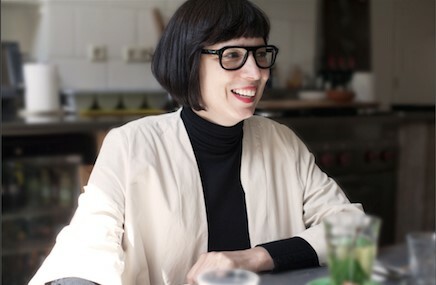 The new President for the upcoming four years is Andrea B. Braidt from the Academy of Fine Arts Vienna. New Representative European Board members are Barbara Bader, Jeroen Chabot (Dean WdKA), Jan Cools, Magali Coué, Charlotte Esnou, Mart Kalm, Deborah Keogh, Kai Lehikoinen, Jørn Mortensen, Mara Raţiu, Cecilia Roos, Maren Schmohl, Ralf Richardt Strøbech, Mária Topolčanská and Christoph Weckerle. Re-elected members are Simon Betts, Nadia Danhash, Marjanne Paardekooper, Susanne Stürmer, Andris Teikmanis. New Non-European Board Members are Rebecca Duclos and Dorjsuren Uranchimeg. For details please visit ELIA website. 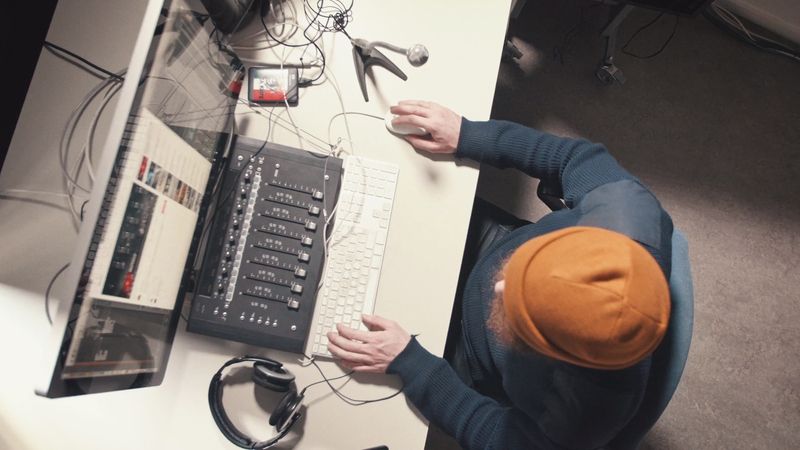 The Rotterdam based architect H.A. Maaskant initiated the Maaskant Award for Willem de Kooning Academy students in 1969 in order to stimulate young artists and designers in their professional development. 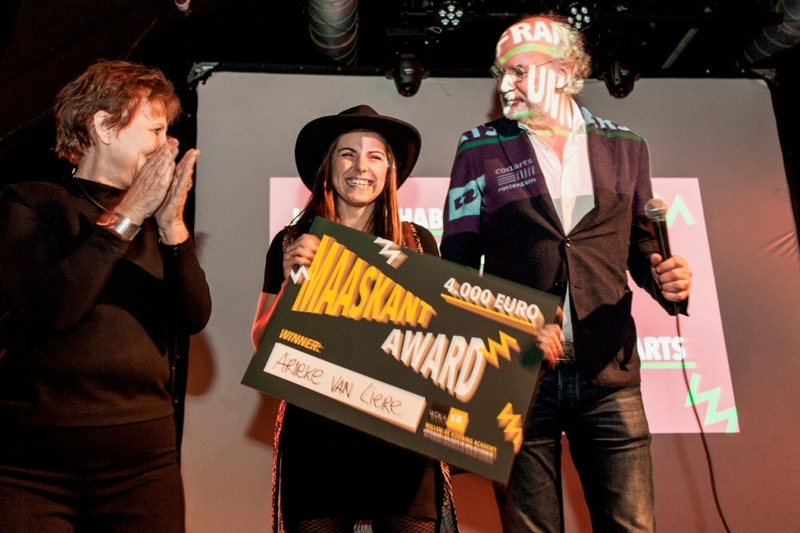 The Maaskant Award worth € 4000,- is a grant for a recently graduated student of the academy. The main condition for this nomination is that the nominee relates with her/his project to a global context and, therefore, is not limited by geographical boundaries or discipline and matches the academy's concept of a Creating Pioneer. 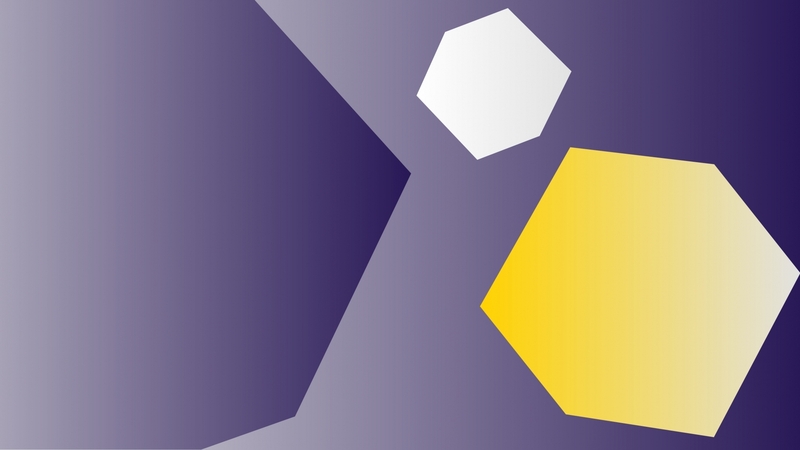 This time we have invited all the participants of the 15th ELIA conference to vote for the project that is best in line with Maaskant Award criteria. The project Nederl-Anders (Arieke van Liere) with the highest number of votes has won the Maaskant Award, worth €4.000,-. This was announced during the closing ceremony on Friday, November 23rd. Next to the keynotes, there were over eighty presentations by delegates addressing the conference’s themes, each informed by their specific context, teaching situations, and localities. Proceedings will be published and made available for free as a downloadable document in 2019. Visit ELIA website for more information and impressive daily photo reportages by Michele van Vliet. Renée Turner is an artist and scholar based in Rotterdam. Currently, as a Research Lecturer, she spearheads research across the bachelors and masters at the WdKA. Her research areas are: digital narratives, digital media in relation to cultural heritage, memory and archives, political art and design practices, DIY and tactical media, creative writing (fiction/nonfiction), gender, feminism(s), critical approaches to art and design pedagogy.